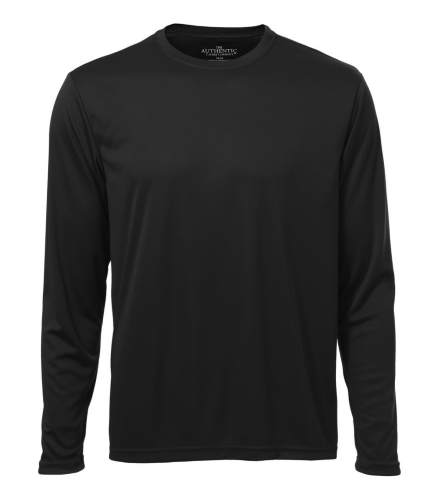 Create and order Custom Performance Apparel. No Minimums and Free Shipping on all orders over $100. 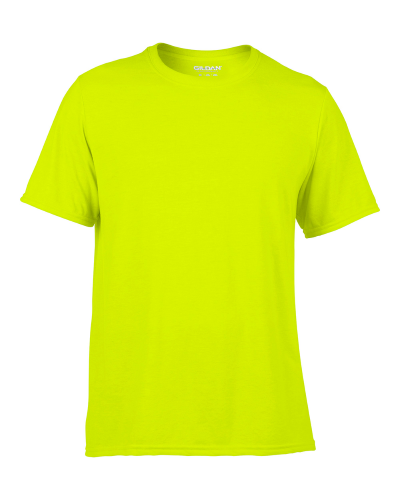 This Pro performance Tee is perfect for when you want to work hard and look good doing it. 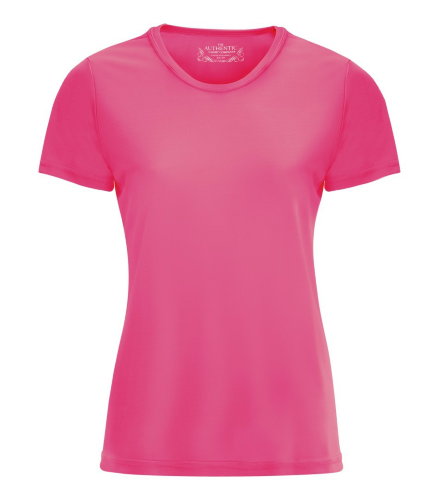 This Tee is perfect for sports teams or for repping your gym/yoga studio. 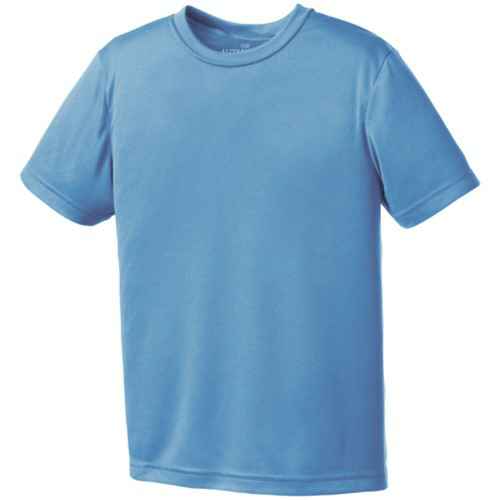 T-Shirt Elephant is Canada's best online source for custom performance apparel and custom sports teams. 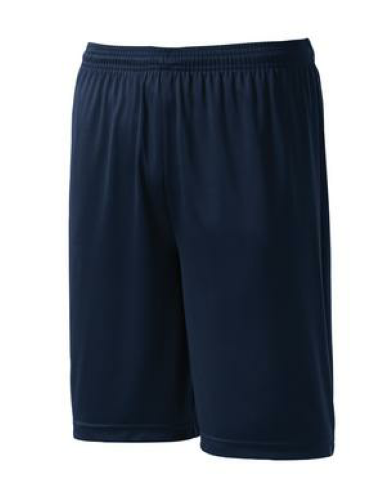 We offer a range of sport, dry-fit, and performance apparel available for customization for both men and women. 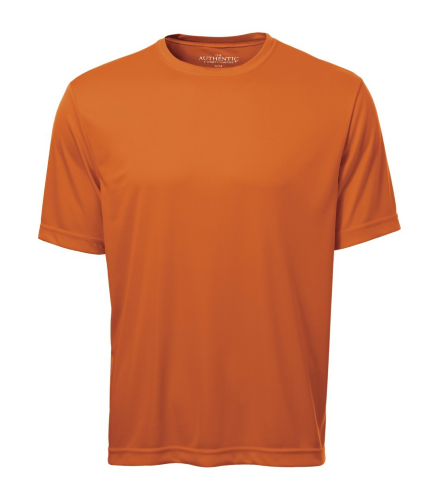 Performance apparel is perfect for runs, sports teams, and outdoor events.